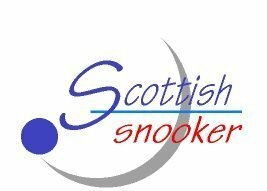 The 2018 Scottish Open will take place on Saturday & Sunday 26th & 27th January at Styx, Kirkcaldy. This event has now been upgraded to a level 4 event with £3000+ prize money and x1.5 ranking points. Due to extra sponsorship the entry fee will remain at £40. To see info about entering events see here. cut-off point for the World Matchplay in April. For details of travel and accommodation see here. Any referees willing to officiate at this event please contact Alan Shepherd or Colin Whitelaw. 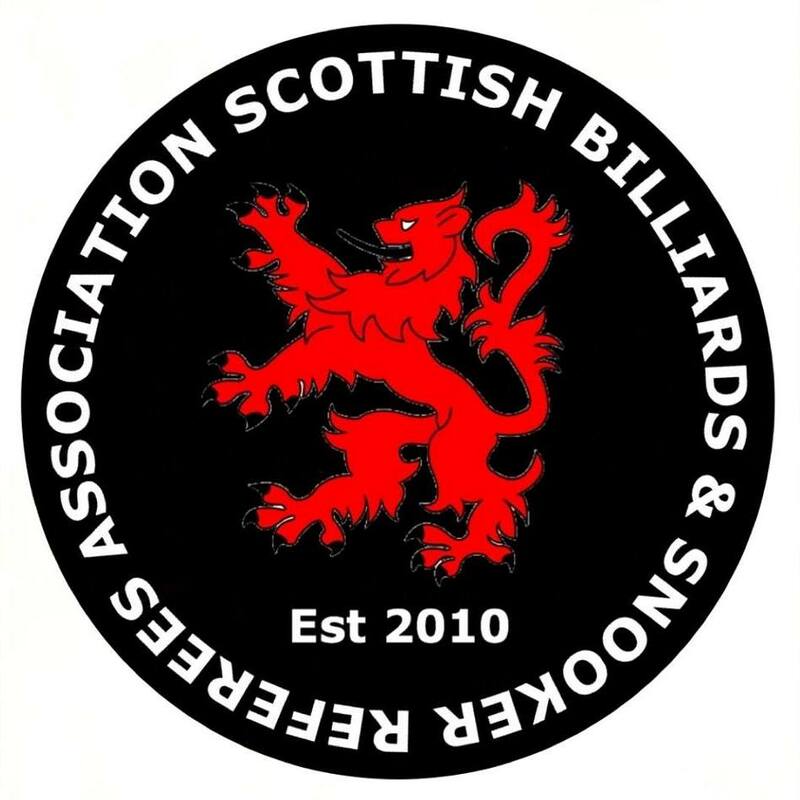 2014 Scottish Championship. 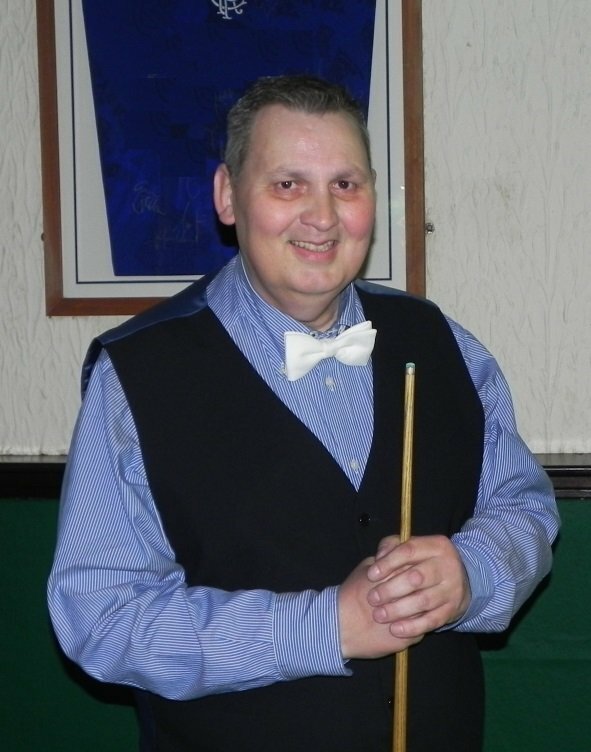 Hugh sadly passed away in 2015.